Panasonic GH5 to Start Shipping on March 28! Good News! 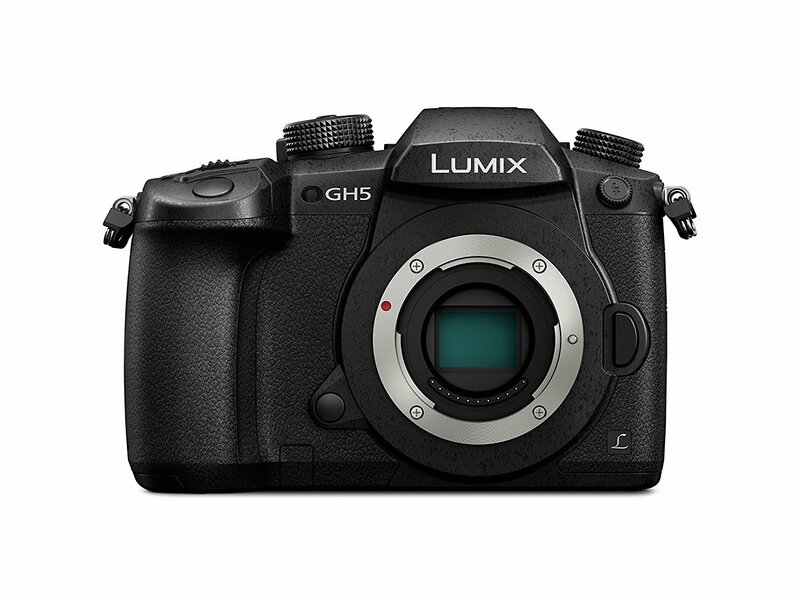 The new announced Panasonic GH5 is expected to start shipping on March 28, 2017 at B&H. And Amazon will start shipping out two days later (on March 30). This entry was posted in Panasonic Camera and tagged Panasonic GH5 on February 6, 2017 by admin.